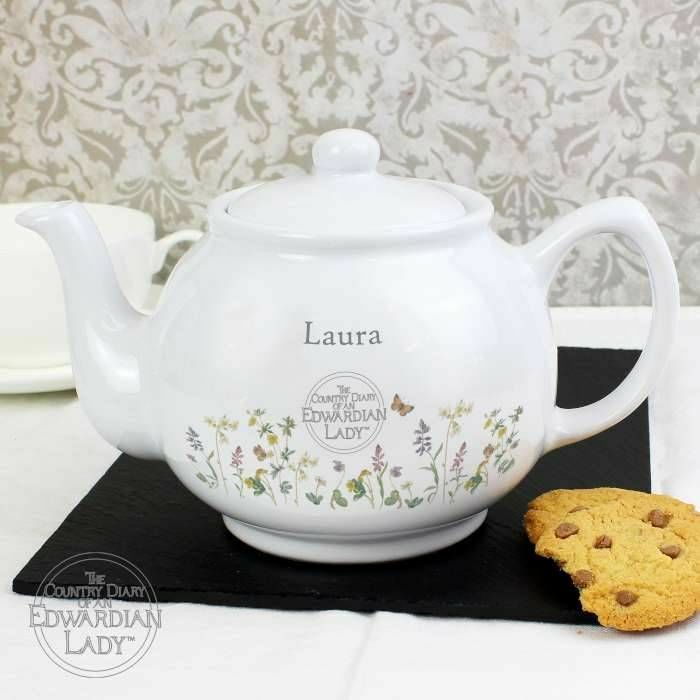 A pretty Personalised Country Diary Wild Flowers Teapot that will adorn any kitchen table with grace. 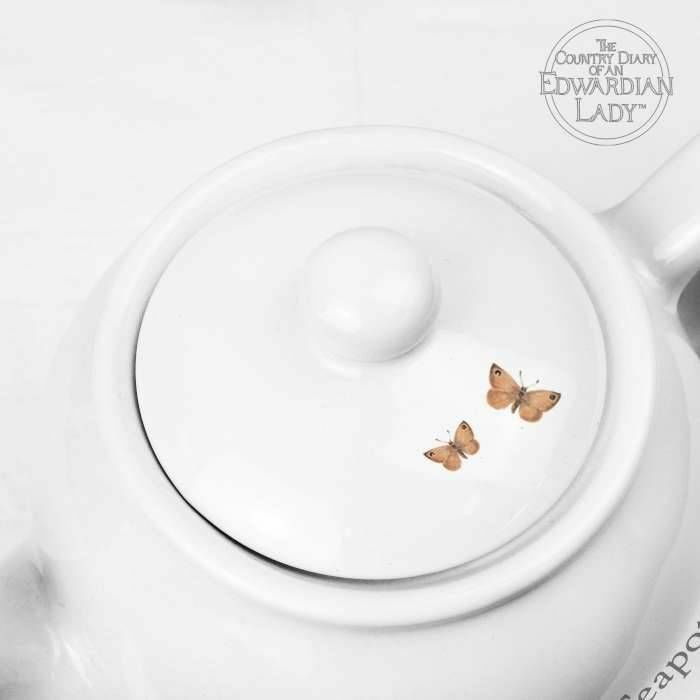 This elegant gift features wild flowers and butterflies making it perfect to serve afternoon tea with, or if they wish to have a lazy morning. 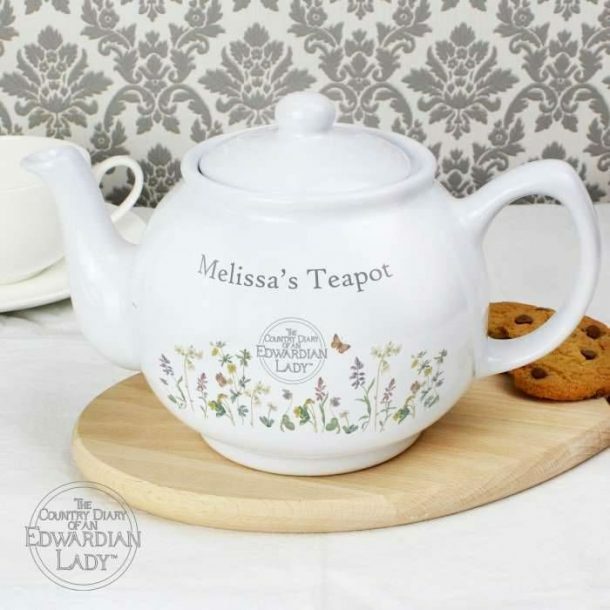 The teapot will brew up to six cups at a time, and will make the perfect gift idea for the tea lovers. 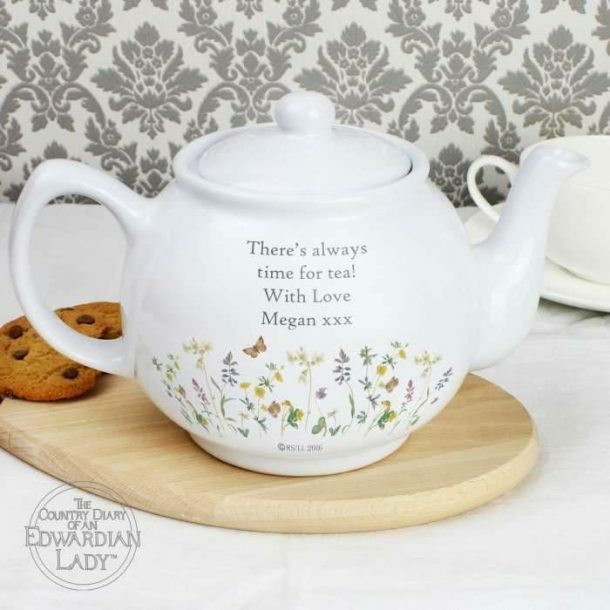 A teapot that can be made to suit any occasions, whether it’s to say ‘Happy Birthday,’ or to present to a colleague on their Retirement it’s a great gift. 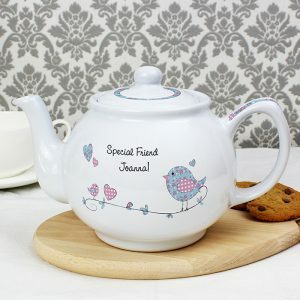 100 characters of message may be added to this stoneware teapot, giving you lots of room to say it how wonderful she is. 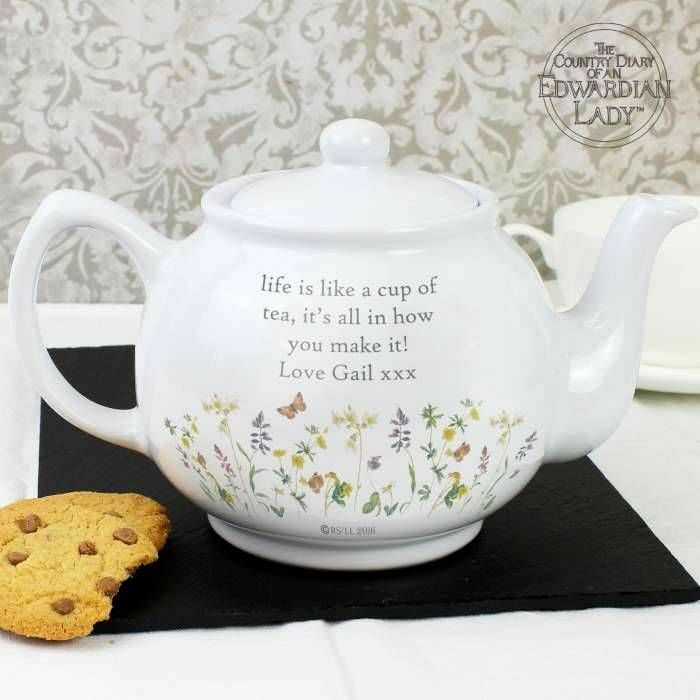 Line 1 – 20 characters will feature on the front above the wonderful wild flowers setting, and on the reverse 80 characters over 4 lines may also be added. 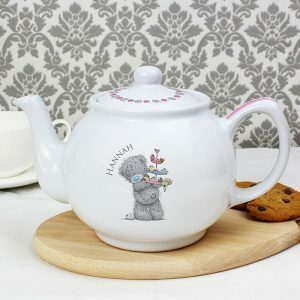 There’s nothing better to soothe after a trying day than with a good cup of brewed tea, the world always seems a better place after!! 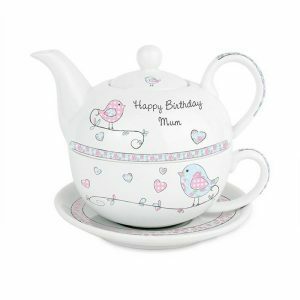 Please note this item take approximately five working days in production plus the delivery time, this is due to the item being kiln fired. 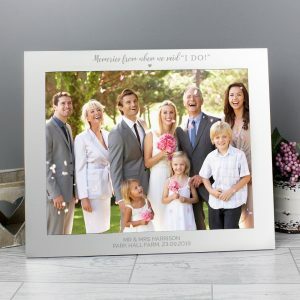 A perfect traditional gift for my Gran, she loved the personal message and the floral detail. 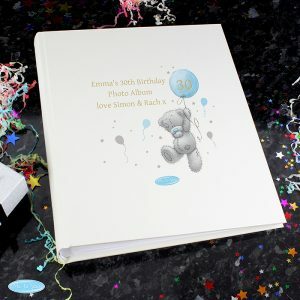 Thank yo for your gift ideas in your e mail to me!